Please note: Rapport is happy to provide estimates for vehicle cable and wire harness projects with a quantity greater than one which include engineering specifications. 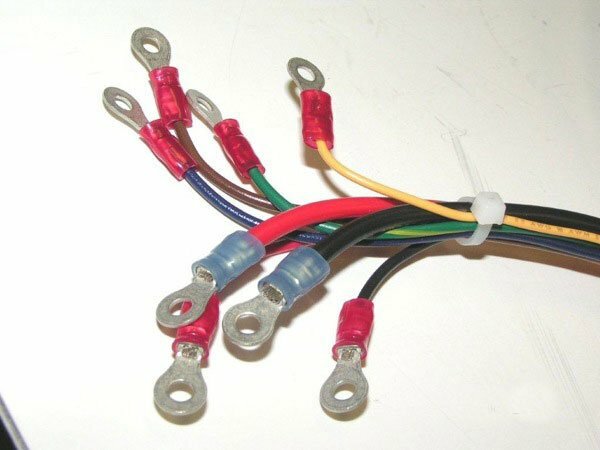 We do not manufacture cable and wire harness replacements for restoration projects or personal vehicles. Our full-service facility in Colorado manufactures custom cable and wire harnesses from prototype to final packaging, quickly and cost-effectively. With the exception of automotive assemblies, Rapport can manufacture any custom cable or wiring harness assembly to your specification. Our customer’s needs range from simple to highly complex and everything in between. Rapport, Inc. has the capability and experienced staff to provide design assistance and manufacture cable and wire harnesses for customers in all industries. From medical to aerospace applications, we can guarantee a quality result. We are experienced in complex layouts, simple signal wires, or flat ribbon cable assemblies. Military grade, RF/EMI, molded, or assembled coaxial round assemblies—we can do it all on time and at competitive pricing. 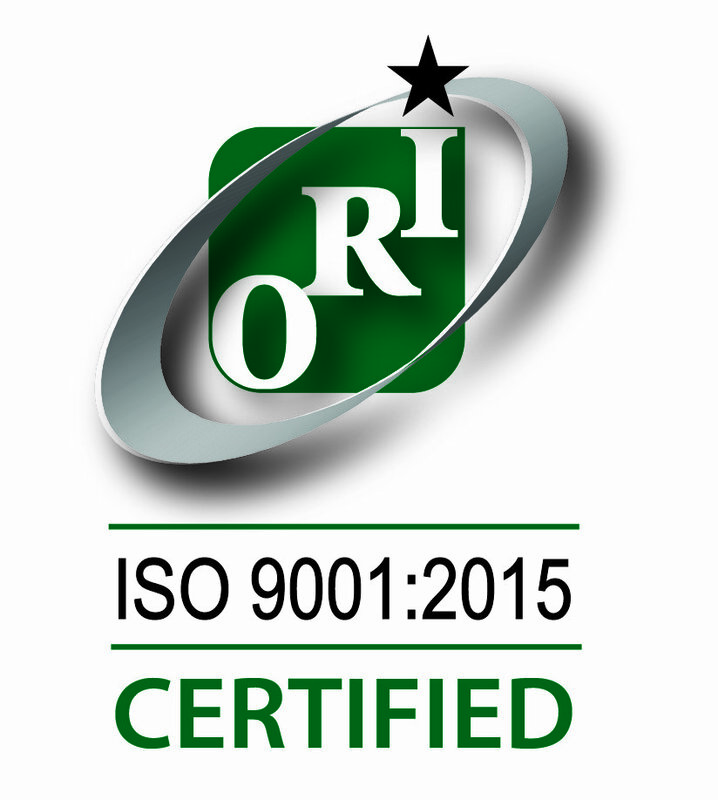 Rapport is ISO 9001:2015 certified and has a vast warehouse of components and tools for rapid prototyping. Our production team excels at problem solving and working with customer engineers to trouble-shoot design issues. We stock many common shapes and gauges and can cut wire and cable to any desired length to manufacture your custom cable or wire harness. To prevent noise interference and radiation in our assemblies, we use a variety of cable shield types including unshielded, braid shields, serve/spiral shields, french braid shields, foil shields, and combination shields. Through our local and nationwide supplier network, we can source any specific manufacturer or type of wire or cable you need—including simple twisted pair, multi-conductor, coaxial, or military grade. 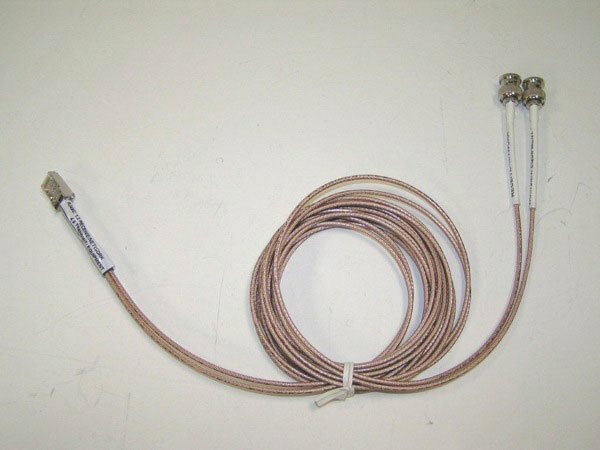 Additionally, we have the proper tooling to work with many different types of wire and cable to build your finished product including rf cable assemblies, coax cable assemblies, ribbon cable assemblies, and sma to sma cable. If you need cable assembly or wire harness work completed, we have the facility and know-how to do it. 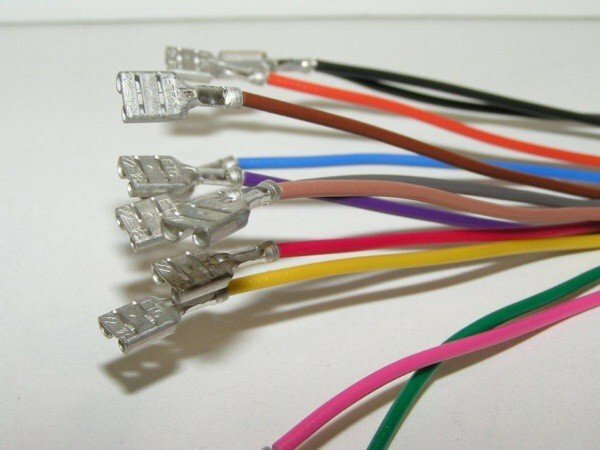 In addition to standard wire and cable, we also offer customization of your selected raw material before we incorporate it into your custom cable or wire harness assembly. We can provide striping on your PVC, Teflon®, nylon, or irradiated material with 1, 2, or 3 stripes in the color of your choice. We can also twist, dye, cut, or strip your designated wire or cable to your specifications. To finish off your project, we can label your product with heat shrink tubing or laser-printed sticky labels and can bundle your assembly with tie wraps or zip ties. 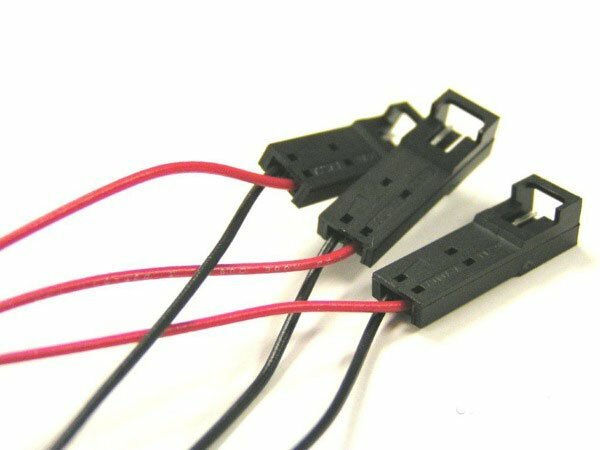 We can terminate wiring harnesses and cables with any connector you desire. 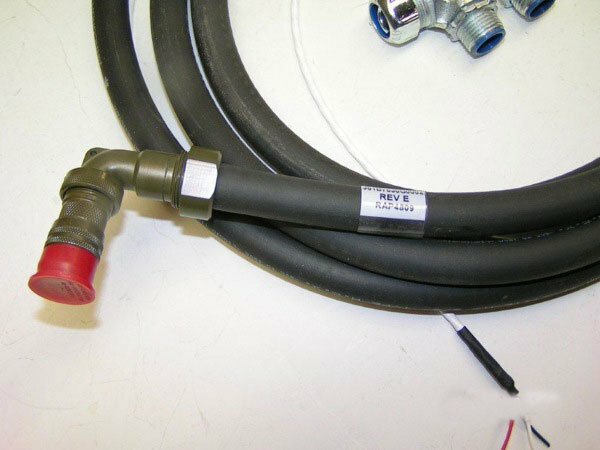 We can source any connector that you need—from simple lugs, rings, crimp pins, sockets, terminals, and connector housings to specialized multi-pin AMP, Molex, or other housings with gaskets and seals for water-proofing as well as latches for locking connections together. Rapport uses hand held crimpers and automated crimping machines. Automated crimping provides consistent quality, a better held crimp, and is faster when performing large, repetitive jobs. Hand held crimp tools offer a good hold and are primarily used for small, specialized jobs. Rapport has a vast line of terminals, terminal head sets, and automated machines and a team of trained crimpers and solder professionals ready to tackle any size project. 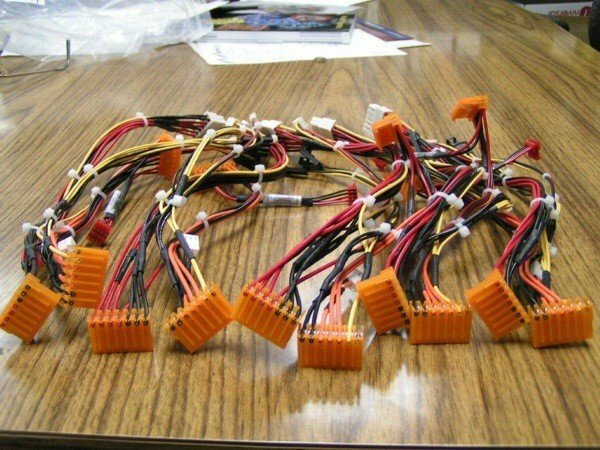 We supply cable assembly and wiring harness electronic manufacturing services to a wide range of industries, including: Aerospace, Government, Industrial Equipment, Law Enforcement, Medical Devices, Military, Mining, Schools, and Wastewater. 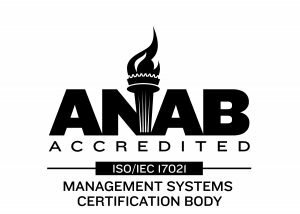 We are RoHS compliant, offer Kanban agreements, and Just In Time (JIT) delivery as well as being capable of lean manufacturing. 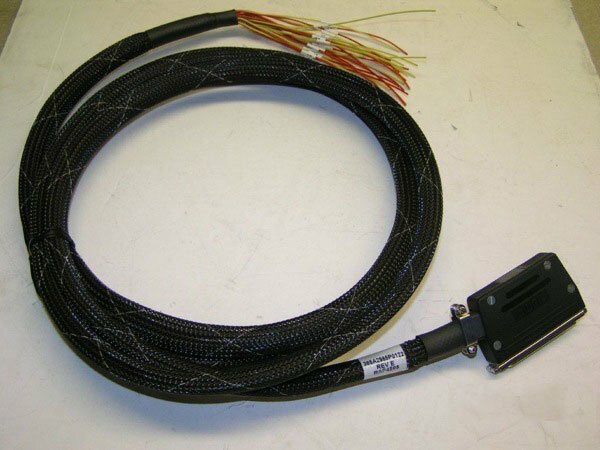 Choose Rapport for your custom prototype and production cable or wire harness needs. We can provide the best value from start to finish. Please call us at (303) 202-9599 or contact us for more information specific to your project.